The holidays are a time for giving. I love giving gifts and making others happy. I like to try and find just the right gift for the right person. Personalized gifts really show that you are thinking of the person. I feel like personalized gifts are a little more special. Recently I told you about Penwizard and I was able to get one of their books. Each and every book Penwizard prints is unique, just like your child! Founded from a love of children and children's books, Penwizard set up a company that took children's publishing to the next level. For more than 10 years, they've used their skills and expertise to push the boundaries and create inspirational books where children actually appear in the illustrations. 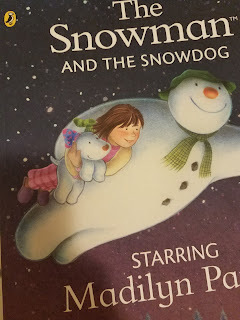 The book I personalized for Madilyn was The Snowman and the Snowdog. During the process of personalizing the book I was able to not only add her name in, but choose the look of the child including hair color and style. I was able to dedicate the book also. It is a sweet story. 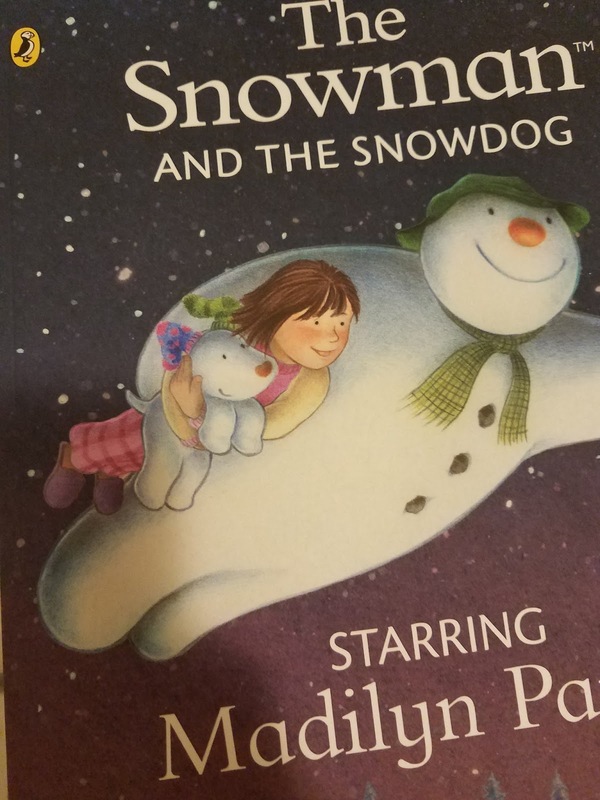 Its about a snowman and snowdog that take Madilyn on a magical adventure. The book is very well made and I love that I was able to personalize it with features similar to Madilyn's. I received the book in large soft cover. It can also be made into a large hardcover. There are a variety of books to choose from. Many of the books feature familiar characters such as Peppa Pig, Paw Patrol, Dora, SpongeBob, and Teenage Ninja Turtles. If you are looking for a special gift for a child in your life check out Penwizard. The book I ordered was made and shipped in only a matter of days. There may still be time to get yours by Christmas. You can get 15% off* your entire order or personalized books at Penwizard, just in time for the holidays! Use code HOLIDAY15 at checkout. *Valid until 12/25/2017.